Okay, sure. We all know Ms. Perfect who seems to naturally look younger with each birthday. For the rest of us, achieving that healthy, youthful glow, and keeping it, is a just bit more elusive. This requires a plan. VIP PROGRAM - SIGN UP NOW! 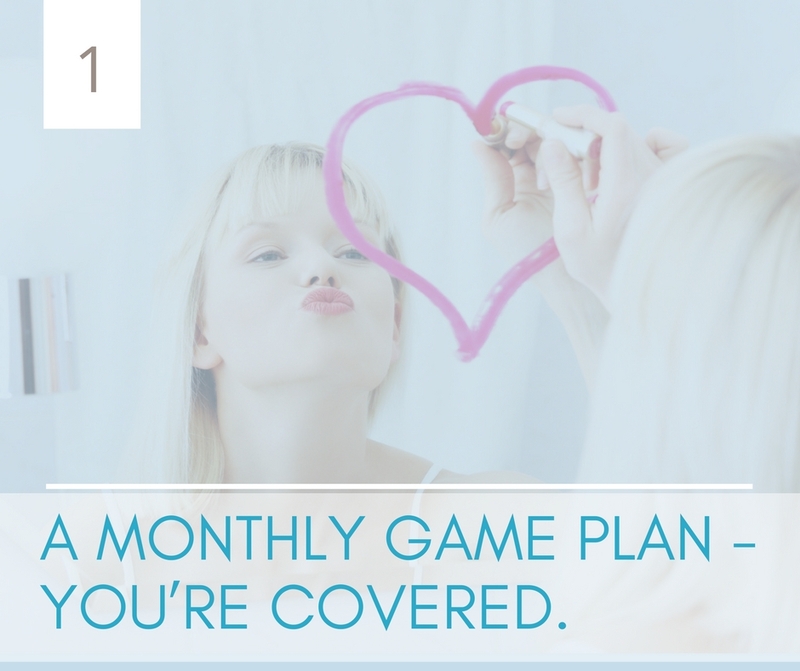 FIRST (AND FOREMOST): IT’S A MONTHLY GAME PLAN – YOU’RE COVERED. No more leaving great skin up to chance. 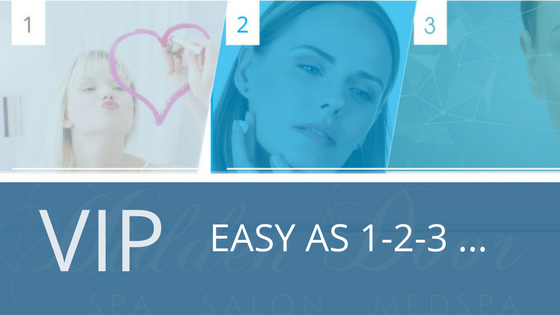 Joining the our VIP Program entitles you to a monthly treatment regimen – allowing you to choose what you need, when you need it – so you can maintain and consistently count on the skin you’ve worked hard to achieve. 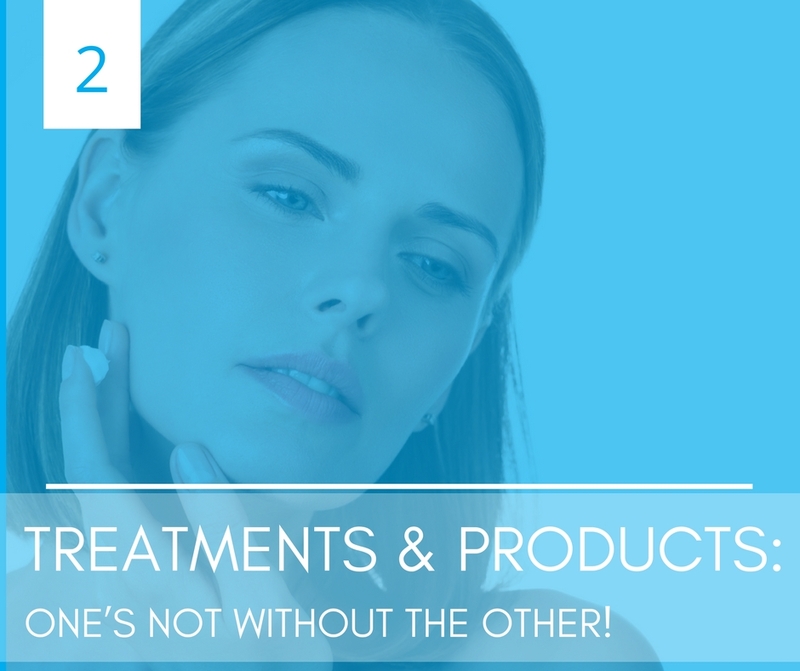 TREATMENTS & PRODUCTS: ONE’S NOT WITHOUT THE OTHER! This one is big. If you’ve been at this for a little while, you know the power of pairing the right products with your treatment. We’ve got you covered here and will recommend exactly what you need – and save you some bucks. When you go VIP, products are on permanent special. 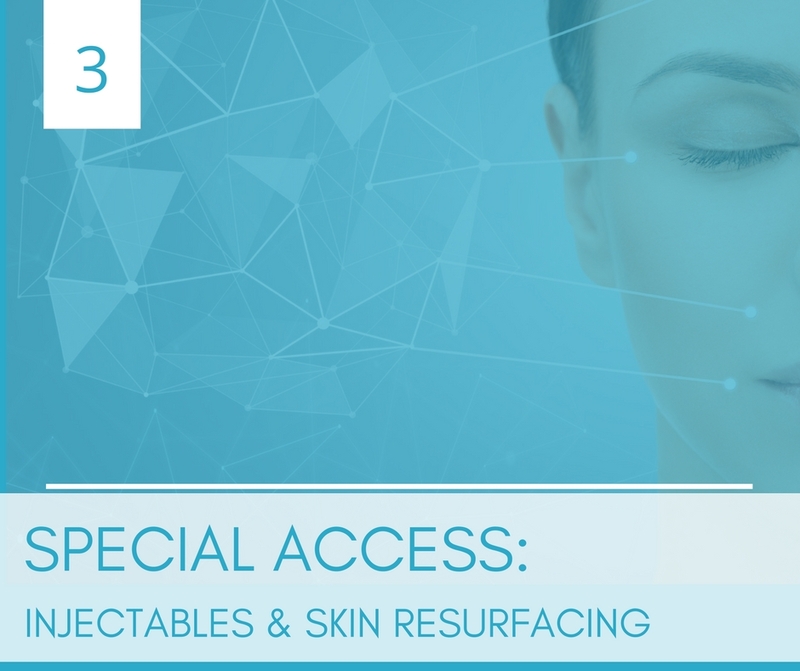 When it’s time to put a little extra magic into your maintenance – injectables (like Botox, Juvederm), along with skin resurfacing treatments (Pixel) are your go-to. And it’s like waving a wand. VIPs get special pricing on both, 365 days a year. NEED TO START BEFORE YOU CAN MAINTAIN? JUMP ON THE FAST-TRACK AND GET UP TO SPEED IN NO TIME. Our VIP Program is perfect for those who are already on their way and need a good plan to maintain. Until then, we’ll make it easier than ever to get started. 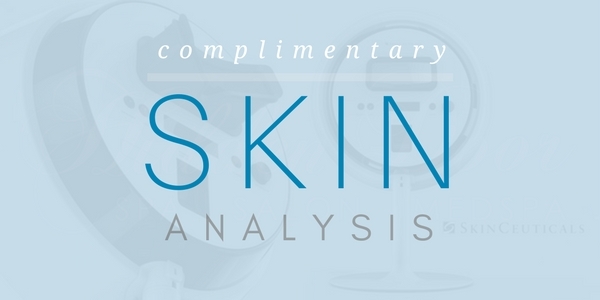 Schedule a Complimentary Skin Analysis and let us walk you through the perfect path for you.